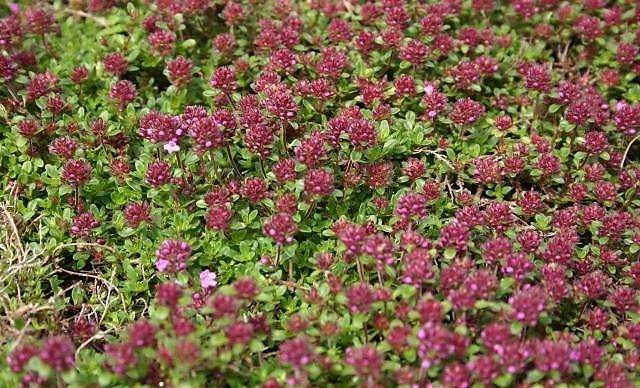 Thymus serpyllum, which belongs to the Labiatae family, is an evergreen plant with its tiny attractive flowers and small aromatic leaves. This plant is commonly used as a domestic remedy for its effectiveness on the digestive system and its antiseptic properties. It is used both as a spice and for healing purposes. It is popular among gardeners for its lemony and sweet aroma. It is native to the drier regions of most European countries, where it grows as a perennial wild plant. 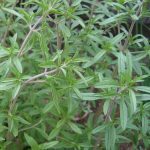 This herbal plant has been used by humans since ancient times. 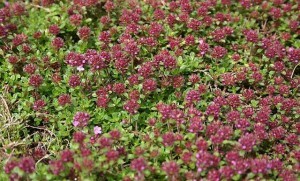 Thymus serpyllum is a short height plant growing only upto 8 inches in length. The flowers of this plant are hermaphrodite. The bright green leaves are slender or oval shaped. The root of this plant is fibrous and woody while the stems are reddish brown in color. There are more than 150 varieties of this plant. Most of these varieties are very popular among gardeners. This plant is native to North Africa and most European countries like Serbia, United Kingdom, Spain, Bulgaria and the Scandinavian region. At present, it is cultivated in many parts of the world. In some parts of UK, this plant grows naturally on rocky terrains and moorlands. In its natural habitat, this plant can be spotted alongside roads, trenches, valleys and also in dry grasslands having dry and infertile soil. 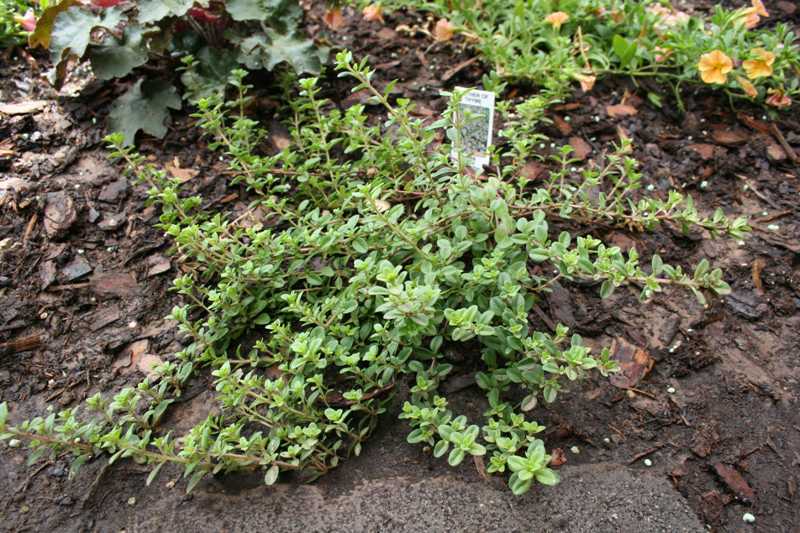 The perfect time to plant Thymus Serpyllum is either spring or fall. Make sure that the last frost date is over. Select a location in the garden that receives full sun (at least 6- 8 hours a day), as it does not grow well in wet conditions. Well drained calcareous soil is very important for proper growth. The pH range of the soil has to be around 7 – 8. Dig a suitable sized hole depending on the size of the plant plug. Place the plug properly into the hole. Add a thin layer of mulch across the planting site. The planted area must be watered regularly to keep the soil moist. 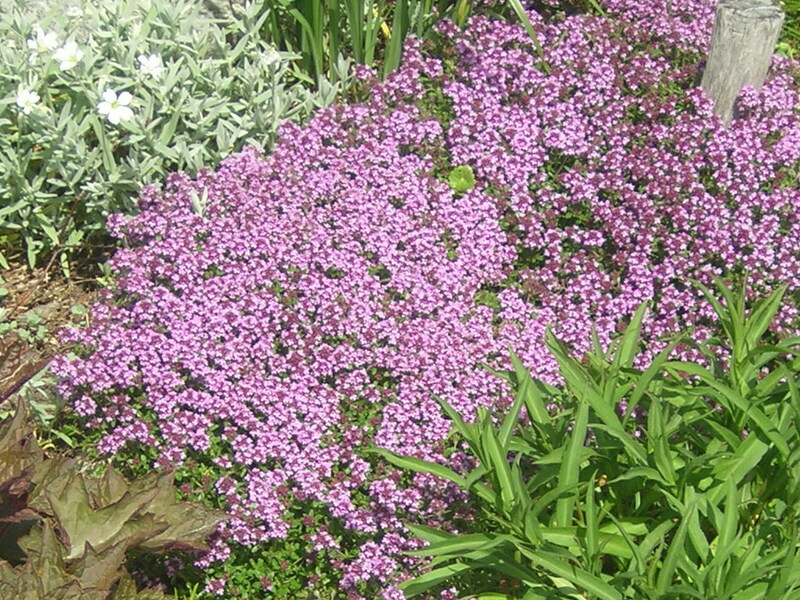 During its growing season, Thymus Serpyllum plants need about 1 inch of water in a week. Over watering may damage the plant. It can be harvested at different times according to the requirement. For obtaining oil by distillation, they are harvested at the peak of their maturity. If one is growing it for its seed, then they must harvest the flower when the seeds turn brown. One must harvest only after the dew gets evaporated. 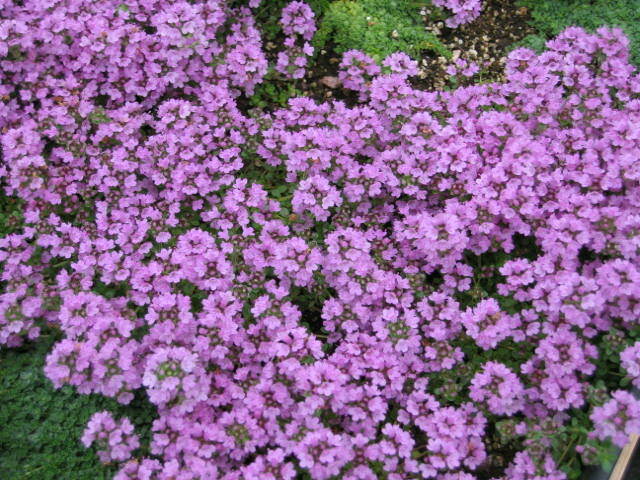 Thymus serpyllum is rich in nutrients. It is full of Carbohydrates, Protein, Dietary Fiber, Magnesium, Potassium, Iron, Vitamin C etc. This plant is used throughout the year; either it is dried or distilled for the essential oil. Culinary Uses : At times, the leaves are used as a condiment. They are also added in soups and vegetables (goes well with courgettes and mushrooms). 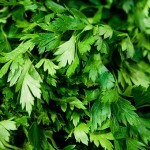 It is a key ingredient of ‘bouquet garni’. Herbal Tea : An herbal tea is made from the leaves, which is useful for treating nervous problems, indigestion and headaches. 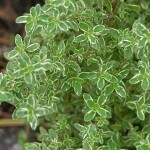 Essential oil : An essential oil made from the aerial parts of Thymus serpyllum plant. Some of the major components of the essential oil are thymol, germadrene D and p-cymene. The oil is used as a disinfectant and antibiotic that helps to fight against infections. In ancient times, Romans and Greeks used apply the essential oil before competition or just after bathing. Landscaping : This plant is quite popular among gardeners because of its colorful flowers and scent. Fragrance : Parts of this tree is used to make various kinds of fragrance. It has anthelmintic, antifungal, antioxidant, antibacterial, antispasmodic, antiseptic, carminative, diaphoretic, deodorant, disinfectant, sedative, and expectorant properties. As far as allergic reactions are concerned, few individuals may experience skin irritation. Generally, it is not prescribed to pregnant women. Except for these, there are no known side effects of this plant. In Polynesian culture, this plant is one the most important medicinal plants. Since the flowers are full of nectar, honey bees get attracted to it very quickly. Italians add the dried flowers and leaves in pizzas. 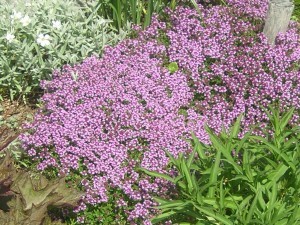 Thymus serpyllum is called the ‘Mother of Thyme’. 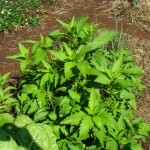 Parts of this plant are used in flavoring toothpaste. The Romans used Thymus serpyllum as a medicine to heal depressions. In the name Thymus serpyllum, ‘serpyllum’ is a Greek word that means creeper. In few parts of the world, it was a tradition for girls to wear garlands made from Thymus serpyllum leaves.